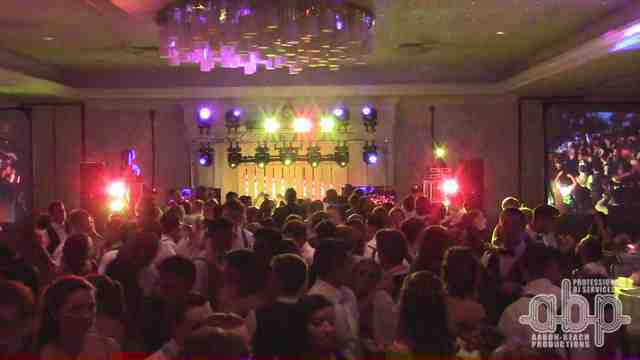 We ended our school prom season with La Salle Academy's Senior Prom for 2016, we brought out our heavy hitting light show and also provided our signature large scale video system for the school's end of year video while also providing a photo montage, senior class image and running visual FX all night long! The students arrived dressed to impress and where ready to have some fun as soon as the doors opened. It was clear they were ready to graduate and take on the world. The room was filled with energy in the air and a party mode feel to the entire night. We took them right to the edge with a stunning light show and visual presentation that is second to none. As with any formal event, dinner was a full sit down meal starting with salads and then onto the main course finishing up with a full sweet dessert. Once dinner was complete, it was time for the senior video to get rolling and start the night off. 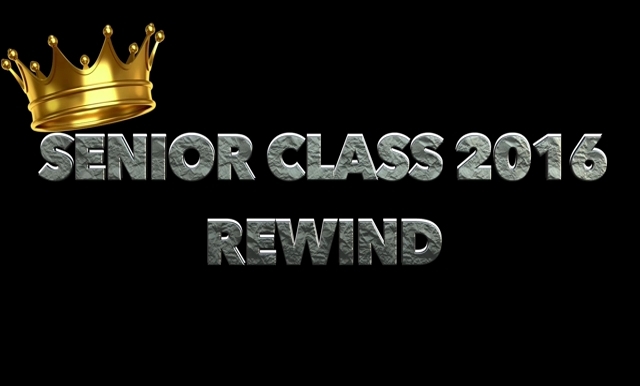 The entire unmodified senior class video is available for viewing as a separate video below. We also took some liberty with our video using some of the creative elements within the senior video to create a complete final video log of the event start to finish. Be sure to watch the entire clip, you won't be disappointed! Photos packages where available for couples and groups to capture memories of their 2016 prom that will last them a lifetime! This year the students decided to crown both a prince and princess as well as king and queen proudly displayed in our image gallery below. The song selections for the event were chart hits around June 2016 and varied slightly by genre allowing us to program the song selections to keeping the dance floor rocking all the way to the end of the night! We played multiple slow song so the couples could have some together time to fill in the rest of the evening. We enjoyed providing entertainment to the class of 2016 and we wish them the best of luck in all of their future endeavors. Best of luck to all! NOTE: Videos were recorded using 1080p handheld Sony camera at 24 frames. The videos have been converted to web format for proper streaming.